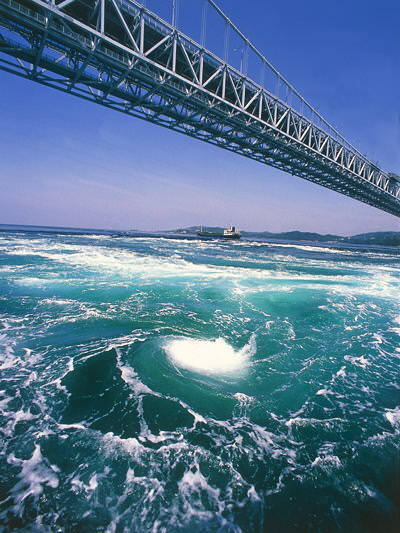 Naruto Whirlpools are huge whirlpools seen at the Naruto Strait in Western Japan. 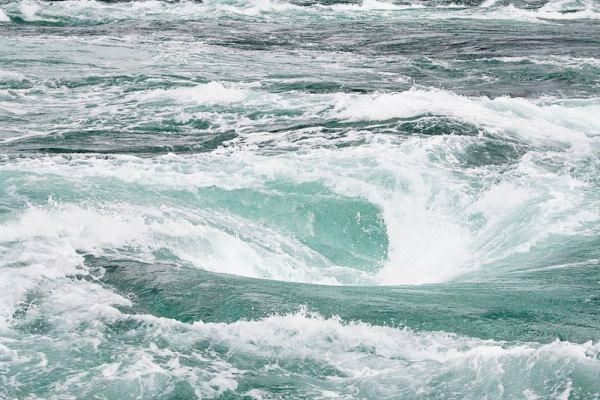 They can reach up to about 30 meters in diameter and are some of the largest whirlpools in the world. 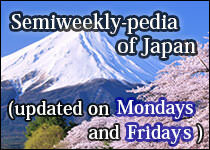 So, the name "Naruto" is regarded as a synonym for spiral among Japanese. 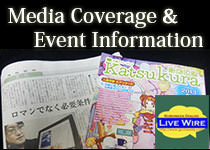 You might know Naruto Uzumaki, a leading character of world famous animation and comic Naruto. His name Naruto Uzumaki is derived from this Naruto Whirlpools. In Japanese, the word "uzumaki" means spiral.